Did Easter Bunny lay tracks? Did the Easter Bunny lay tracks all over your perfect turf this Easter long weekend? Never fear – we’ve got you covered! 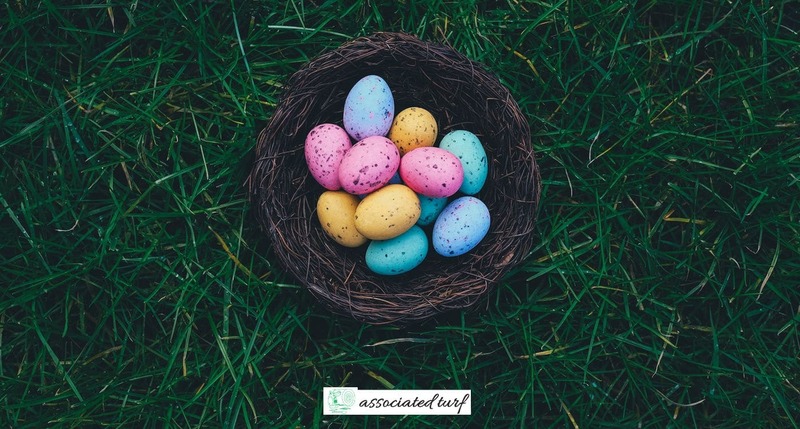 Visit our website today –http://bit.ly/1VPtuOD to find out how we can help, while you sit back and enjoy the rest of your Easter goodies! Through this recent heat wave, your lawn may be starting to look dry and not so healthy. If you choose to mow your lawn, it is best to raise your mower height. If you get a chance this weekend, we also recommend giving your lawn a very deep watering. Autumn… The days get shorter, the temperature gets cooler and the need to mow your lawn as regularly reduces!